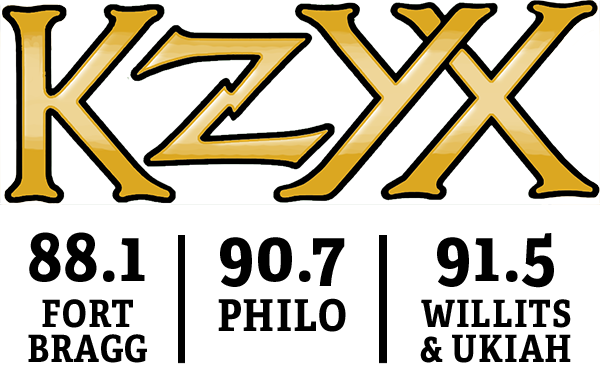 Anyone may submit events to the KZYX Community Calendar. When you submit your event it will not appear on the calendar immediately. It may take our staff or volunteers 3-4 days to review your event so please submit your event a minimum of two weeks in advance. Note: If a specific category is not available for your event, please choose the closest match to insure that your event can be found more easily by our listeners and members. The Calendar is not to be used a a platform for selling your everyday goods and services. It is designed for events. KZYX reserves the right to not approve any submitted event.